Edited collection of seminal articles and chapters targeted to scholars and advanced students. Introduction by editors provides literature review. 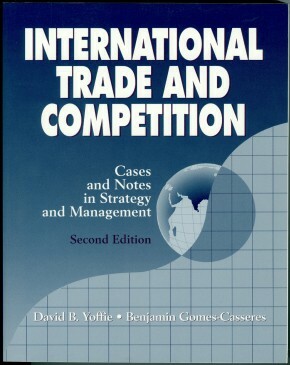 Covers main streams in study of international business as of early 1990s, including: origins of the field, theories of multinational enterprise and industrial organization, political economy of the international system, and relations between national governments and international corporations. Hardcover, two volumes, 425 and 514 pages.